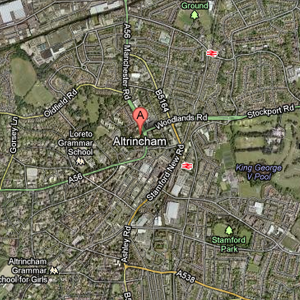 Altrincham is in the Metropolitan Borough of Trafford, in Greater Manchester, England. 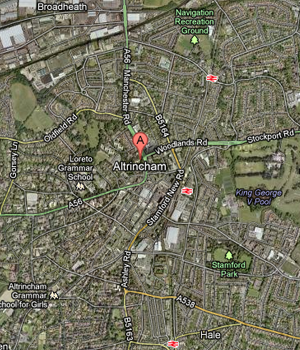 It is approx 13 km southwest of Manchester city centre. Vehicle Air Conditioning Cover all of your car air conditioning needs in Altrincham and the surrounding areas.